Having an unique experience in an Elephant Sancturay in Thailand is a very popular idea for people who make their travel to those countries featuring elephants, as they can get close contact with the lovely elephants, such as playing with them, feeding food to them, riding on them, swimming with them, dancing with them, etc. but it is not a good way to take care the elephant, so we recommend the ethical Elephants Tours. 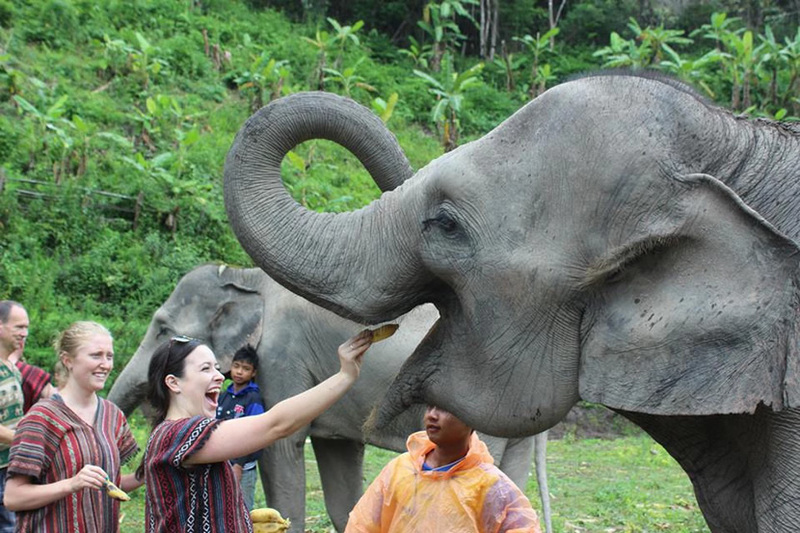 Now, just see the top 10 ethical volunteer elephant sanctuary in Thailand and have a visit there if you are interested. The difference of this elephant camp is its location. It is located in Anna Tara Golden Triangle Resort, a famous five-star hotel in Chiang Rai. 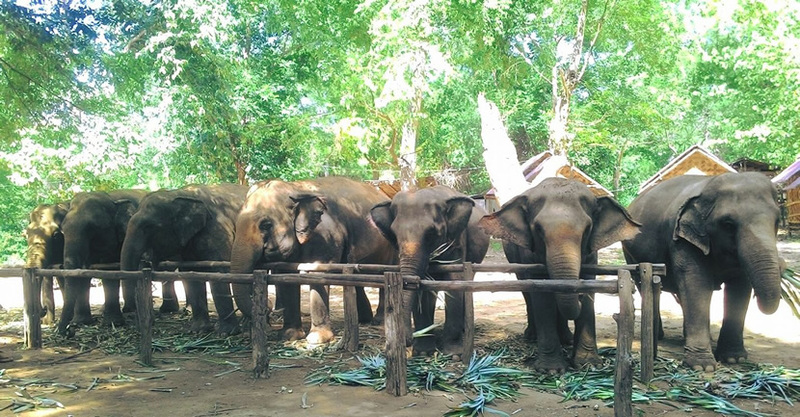 30 elephants, who used to work on the streets, are placed in the camp now. Visitors can take part in the day-to-day care of the elephants and help the elephants take a bath in the river. The founder of the foundation is a Thai woman, Sangdeaun Lek Chailert, who is over fifty-year of age. The wonderful environment gives elephants excellent convalescent spaces and attracts the world's animal guardians to provide assistance. Elephant Haven, once called Sai Yoke elephant camp. It is one of the best elephant rescue plans in Thailand. Elephant Haven is located 130 kilometers west of Bangkok. The founder of Elephant Haven is Lek Chailert. 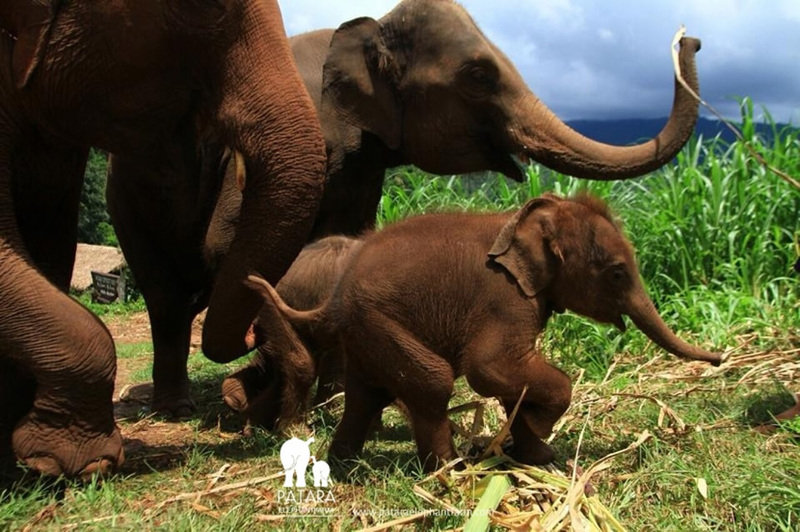 Now, 49 elephants from all over the world have found a new home and freely grow up here. Elephant Hills, located near Khao Sok National Park in southern Thailand, and it is the best elephant camp for the first luxury wind in Thailand. Here, visitors will live in a luxurious tent in the rainforest and interact with 12 elephants. It is a park newly built in Phang Nga and runs by a family which pays more attention on elephants' live for over 150 years. 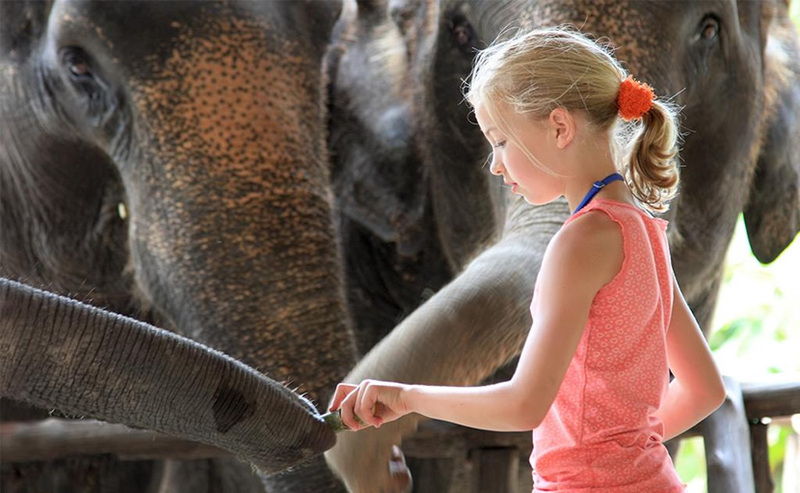 The aim of Phang Nga Elephant Park is to provide elephants with the highest quality of life and they stress human-elephant interaction. Boon Lott's Elephant Sanctuary (BLES) is a very small and fine place. There are only three rooms, and only 2 people can live in each room. This secluded sanctuary is located in the north of Thailand, near the airport Suketai. The location of the Happy Elephant Home is where the natural habitat in Chiang Mai, the grassland, the forest, and the river are available, like the real elephant's home. Visitors can use their small bucket and stand near, or stand on the elephant's nose, or the elephant's back to bathe the elephant. The elephants will enjoy the pleasure of bathing happily. 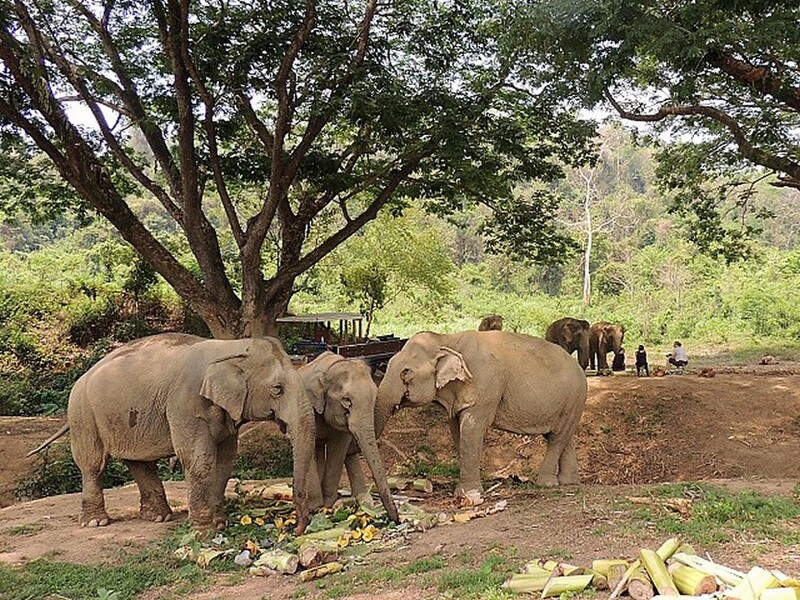 Patara Elephant Farm is the most high-end elephant camp in Chiang Mai, because it is the most expensive. Patara Elephant Farm is located on the west side of the ancient city, in the middle of the Suthep Doi Mountain. In its concept, no matter what the elephant comes to the farm by what channel it is, it is her own child. Phuket Elephant Sanctuary is an ethical elephant attraction near Phuket Town. Its location is that 100 Moo 2, Paklok, Thalang, on the 4027 road in North East Phuket, Phuket 83100, Thailand. The staffs are friendly and knowledgeable about the amazing elephants here. Elephant Jungle Sanctuary is a sustainable eco-tourism project, about 60 km from the city of Chiang Mai and it is established in July in 2014. The vision is that the elephant is not to be rode, not overworked, not abused, and everyone should treat them with love and respect in the future.